At this time last year I had no idea I would be in France right now and I definitely didn’t anticipate that I would be living in the country. In fact, I don’t think I’ve pictured myself living in the country since I was in the first grade when I wanted to be a pig farmer “when I grew up.” My dream of becoming a pig farmer quickly died when I found out farmers kill the pigs – I could never do such a thing. I refused eat bacon, ribs, or pork chops all in the name of protecting my favorite animal. My favorite food was BBQ turkey ribs – that’s right, turkey, nice lie Mom and Dad. When I was 11 I found out the truth – the delicious turkey ribs I had been eating for years were actually pork. I remember crying for days and feeling so guilty for having eaten pig. 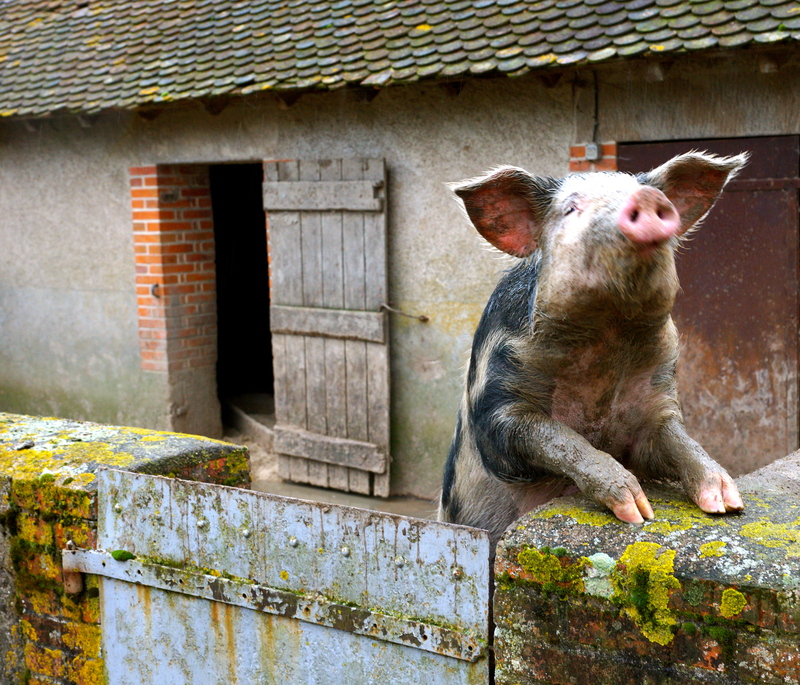 I can’t help but think about this story whenever I go with Raphaëlle and the other “workawayers” to feed the scraps of food from the restaurant to the pigs at her friend’s farm. 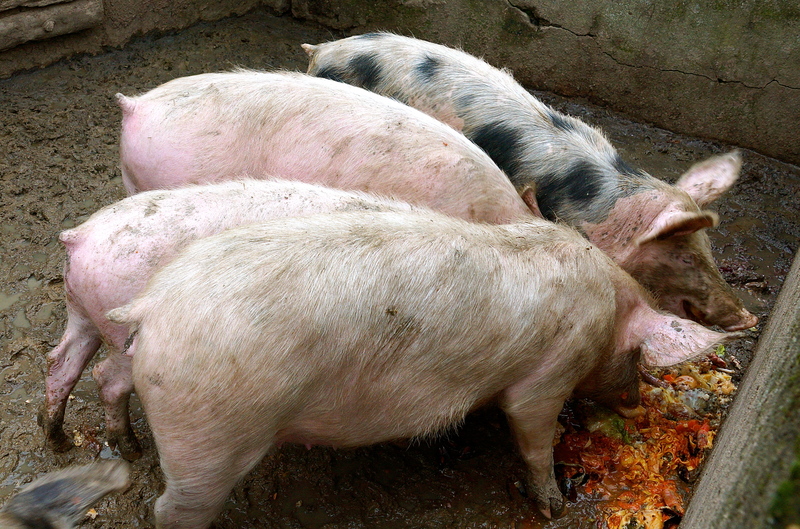 Photos: Feeding the pigs. Obviously the one on the right loved me a lot, he kept jumping up on the wall to say hello and goodbye. In many ways, living in the country is giving me a taste of my childhood dream. I’m doing things I never imagined I would be doing. I’ve gone to a hen house, helped cook cow tongue, watched Raphaëlle cook tête de veau (calf head), and chopped up more different types of meat than I like to think about. I listen to cows moo, roosters cluck, pigs snort and goats bleat on a regular basis. I have gotten my shoes muddy and fed a baguette to Bimbo, the horse. It’s not that any of these things are abnormal; it’s just not my norm. Photo: Holding a cow tongue. Part of the beauty of taking a trip or an adventure like this is having the opportunity to experience a totally different life. I’ve learned about the art of sheep shearing; I’ve visited a Cristallerie where glasses and vases are engraved by hand and old heirlooms can be repaired. 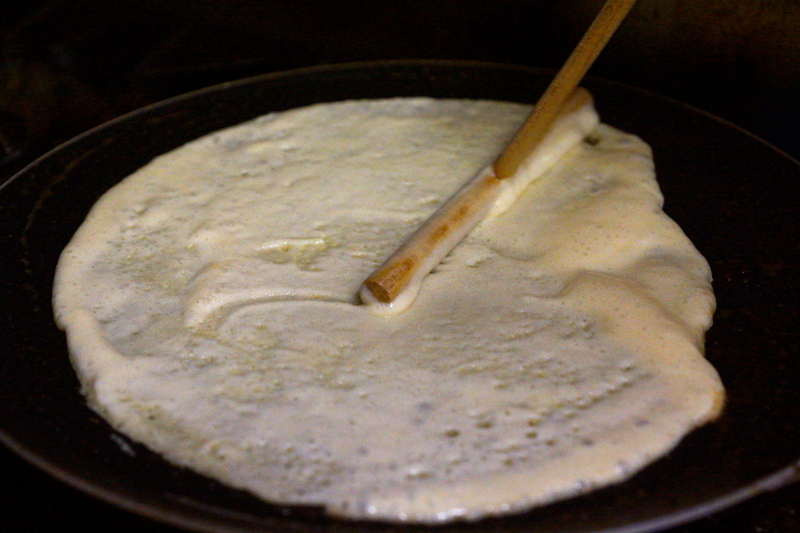 I’ve seen how hard farmers work and might even get to learn how they make cheese. Although I still don’t like eating pig, unless it’s “turkey,” I’ve gained a new appreciation for the country. I haven’t just visited the country; I’ve met the people that live here and enjoyed their company. That said, and new cooking experiences put aside, one of my favorite things about being in the country is the landscape. It is absolutely stunning. Last weekend Raphaëlle, Melanie (workawayer from Germany) and I took a drive to a few different viewpoints to admire the beauty of the surrounding regions. There were picturesque views throughout all of the rolling hills and valleys. We made stops along the side of the road to explore; I found a sheep and tried to pet it, but it didn’t care for me and either tried to bite me or eat my hand, I’m not sure which one. 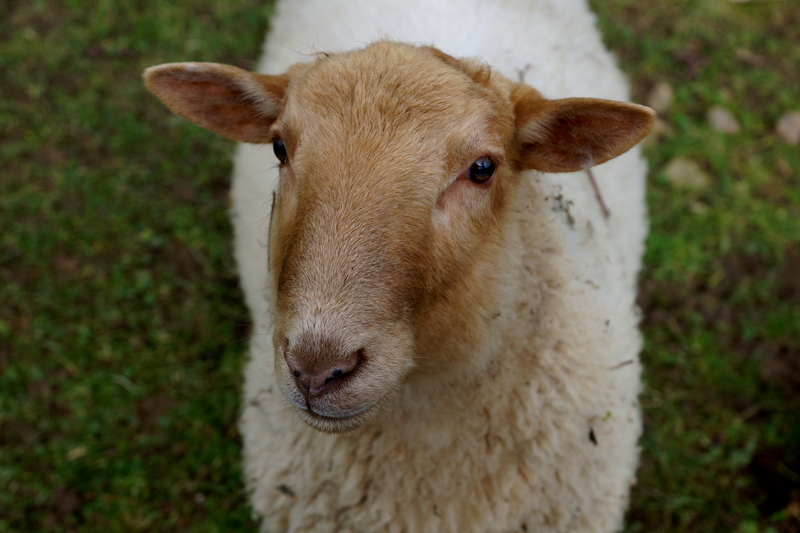 Photos: Sheep I tried to pet on the side of the road. Our adventure led us to Semur-en-Brionnais an old village with a chateau dating back to the 9th – 10th century. 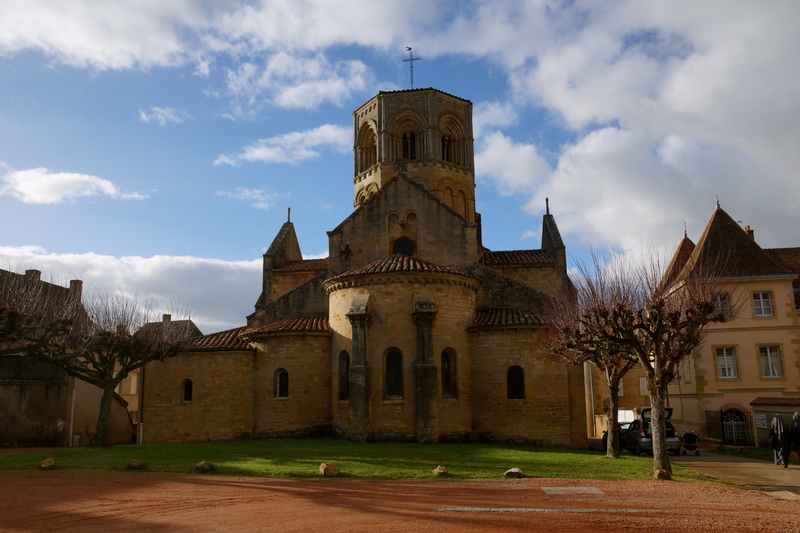 A Romanesque church was also built in the town and is considered to be one of the most beautiful in South Burgundy. People were dressed to the nines throughout the town square, either because they were coming from a celebration or because they were dressing for a town that it is considered to be one of the most beautiful in France. 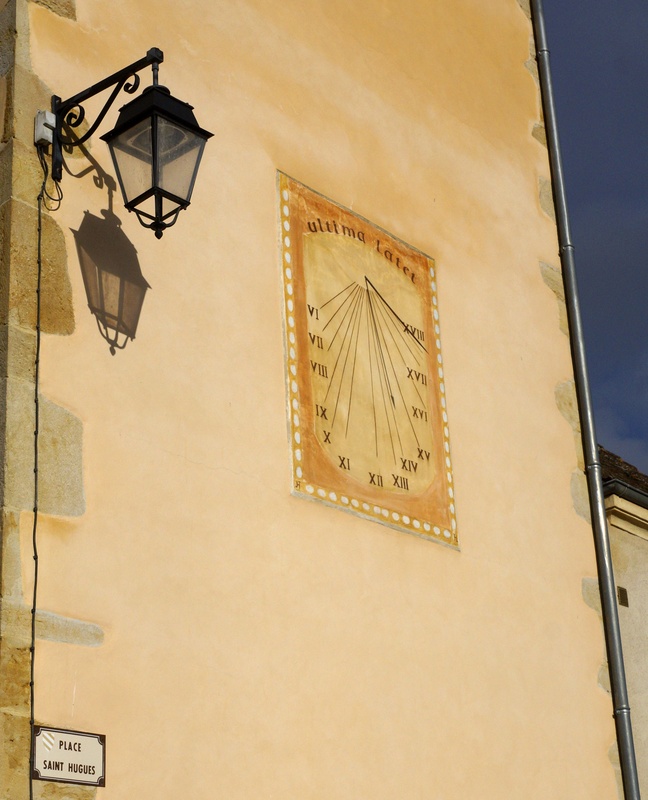 Photos: (left) Saint-Hilaire Church in Semur-en-Brionnais; (right) sundial clock in the Semur-en-Brionnais town square. As our afternoon adventure wrapped up, we welcomed in La Chandeleur, i.e. 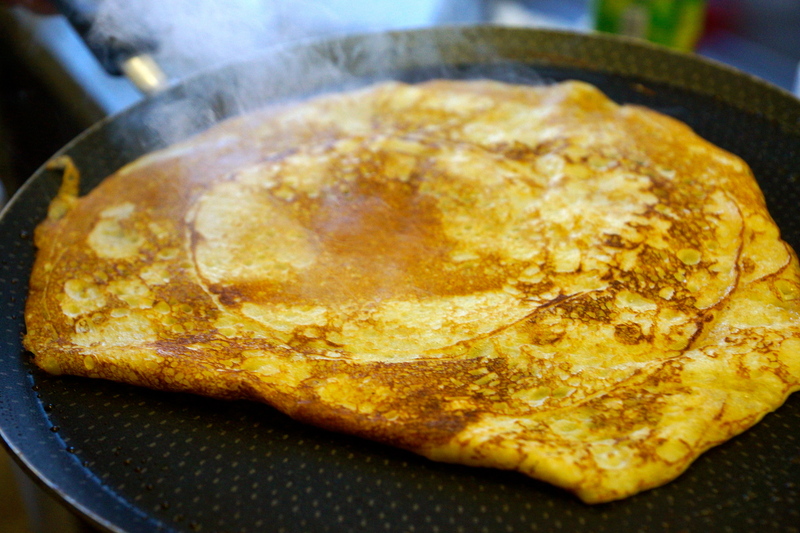 crêpe day in France. 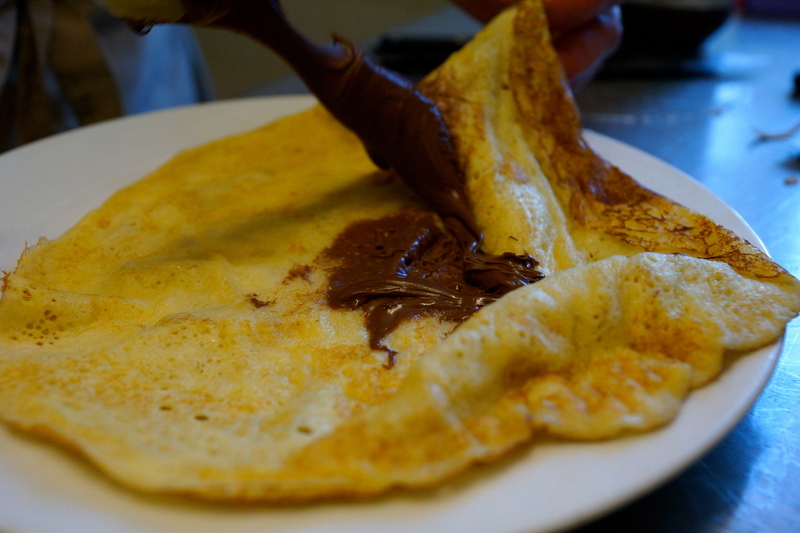 Raphaëlle made crêpes all week, the spinning, flipping and spreading nutella, jam or sugar all over the crêpe never got old. I'm not infamous for planning ahead of time, this whole adventure has been planned last minute. I don't know where I'm heading next and I enjoy living spontaneously. 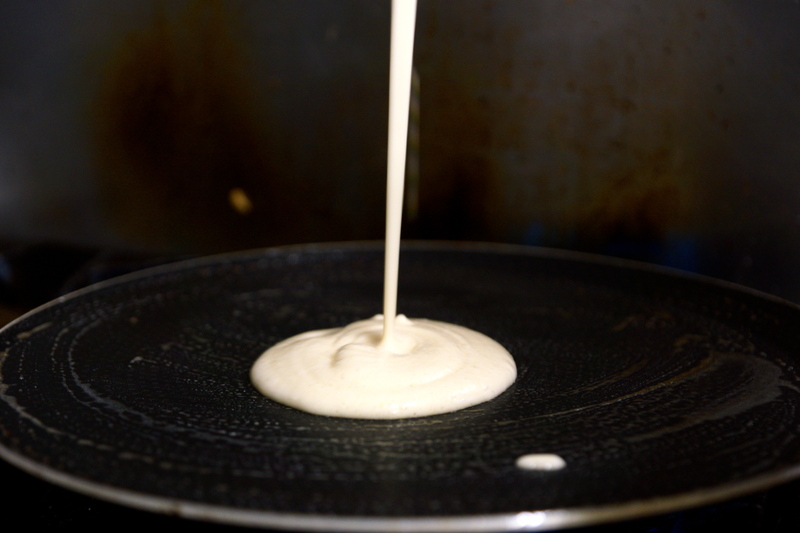 Although I don't know much, I do know that I will most certainly be celebrating La Chandeleur again next year.